I am so excited to introduce everyone to the 3rd annual holiday blog series I have been asked to be a part of this year! It is called the "Holiday Bake, Craft, Sew Along". 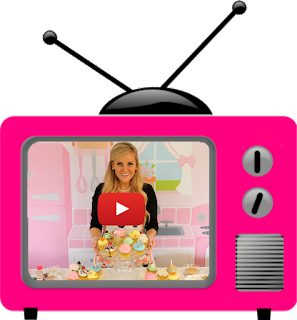 All month long, a different blogger will be guest posting over at A Southern Fairytale sharing holiday themed recipes, treats and sweets gift idea for each of the 30 days in November! Also part of the series is the Craft portion over at According to Kelly, for 30 days of Crafty gift inspiration and the sewing portion at Cindy’s blog, Skip to my Lou, for 30 days of Sewn Gift inspiration! As today's featured dessert blogger in the Holiday Bake, Craft, Sew Along, I am sharing a fun Christmas cookie tutorial over at A Southern Fairytale for a fun, quick and simple way to create a festive holiday treat out of your classic Christmas sugar cookies! By adding some curling ribbon to iced sugar cookies, you can create a variety of little edible “presents” that make a perfect gift, party addition or special Christmas treat! 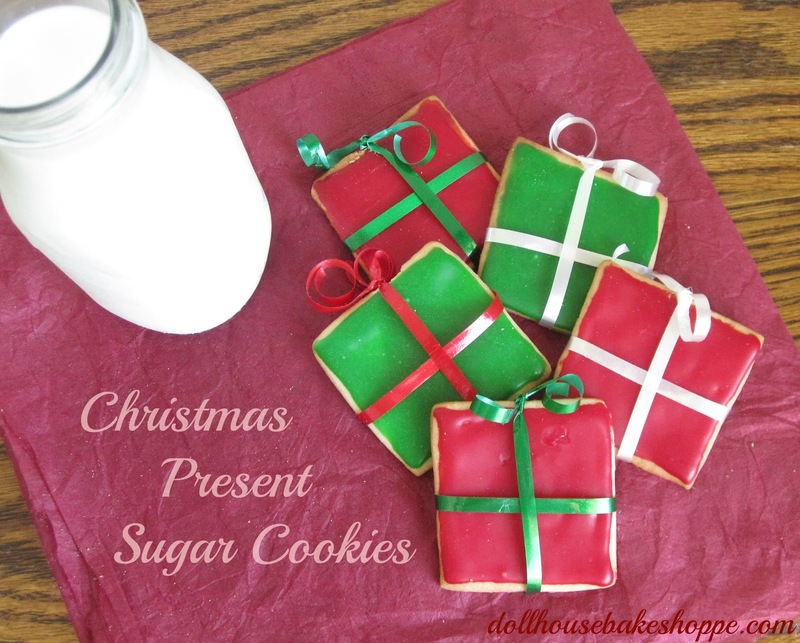 For my complete step-by-step tutorial for making Christmas Present Sugar Cookies click here. 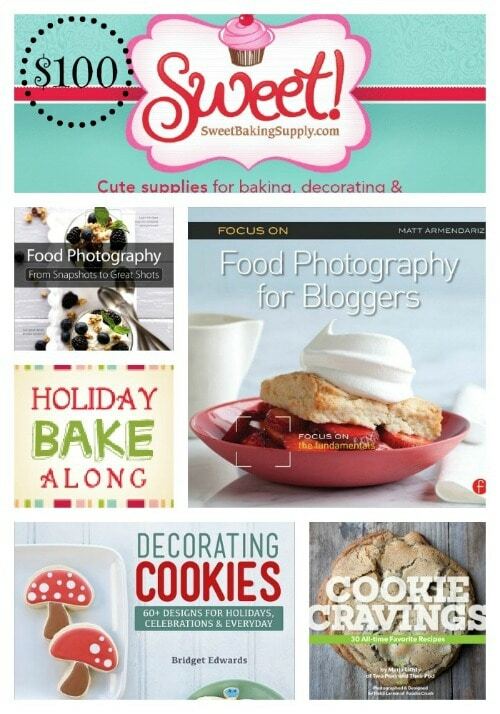 Also part of the Holiday Bake, Craft, Sew Along is a fabulous giveaway! Want to WIN the complete prize pack? !